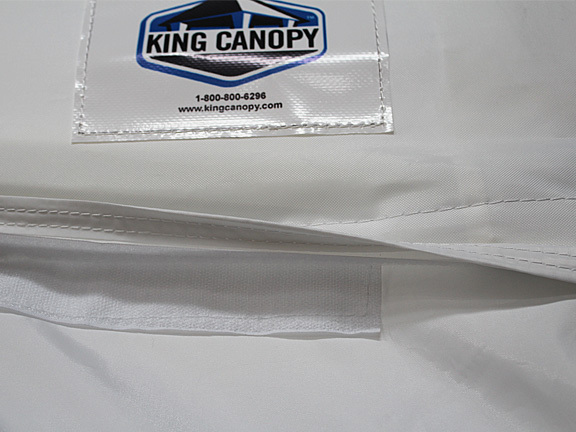 It is important that you are able to do all of your business with a name that stands for quality. 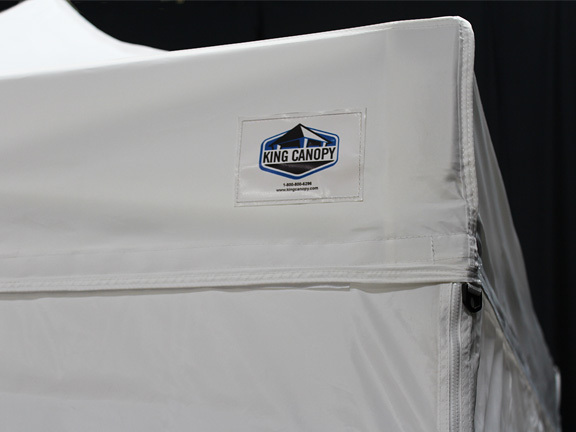 In the tent manufacturing business, the name King Canopy has come to symbolize not only quality but also customer satisfaction. 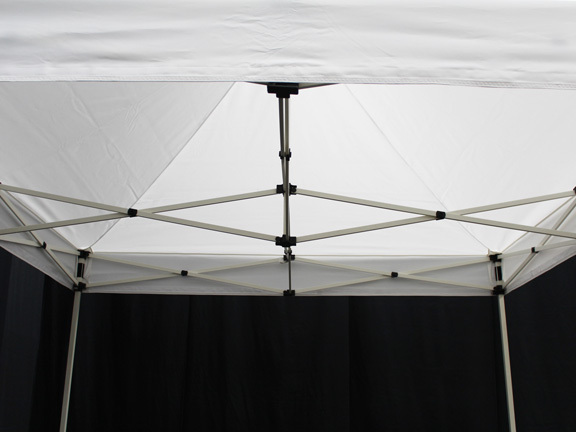 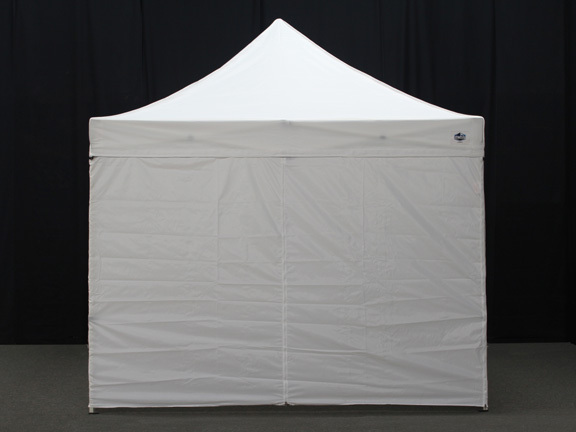 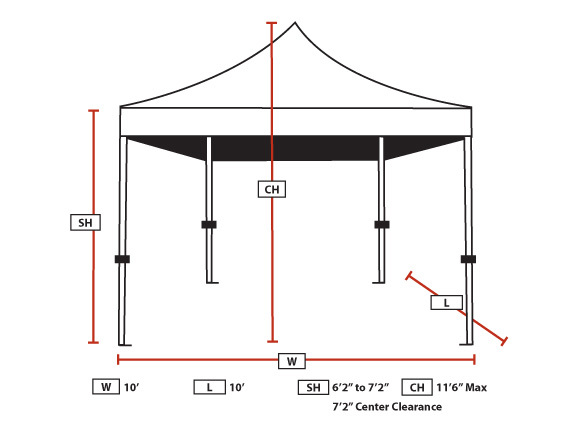 With the 10 foot by 10 foot Tuff Tent Instant Canopy With Sidewalls, you have an item that is perfect for all of your needs. 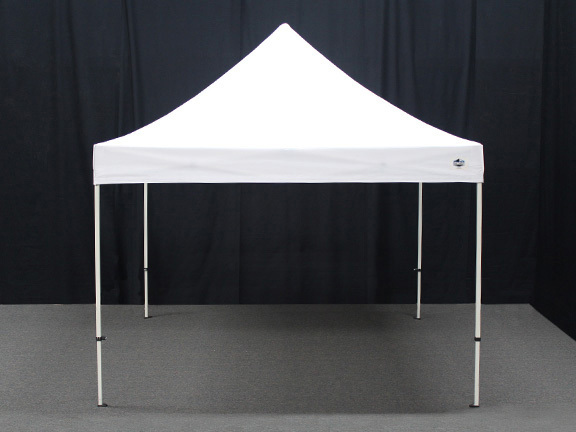 Whether it is for a commercial venture of for a private outdoor gathering, you will find this item ideal for whatever your needs happen to be. 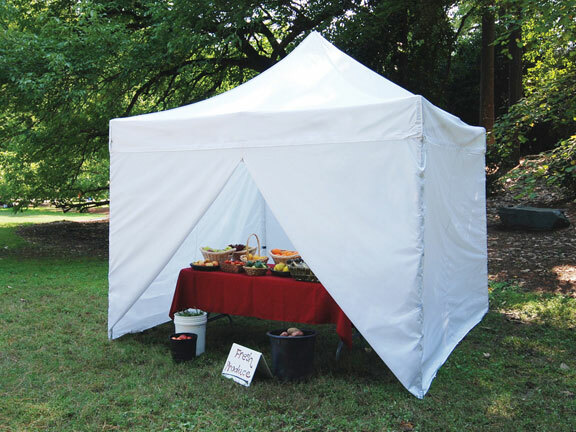 Is this available in a magenta/pink color? 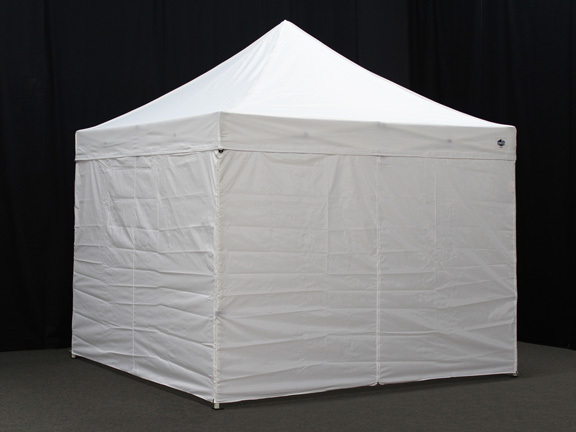 No, this product comes in white only. 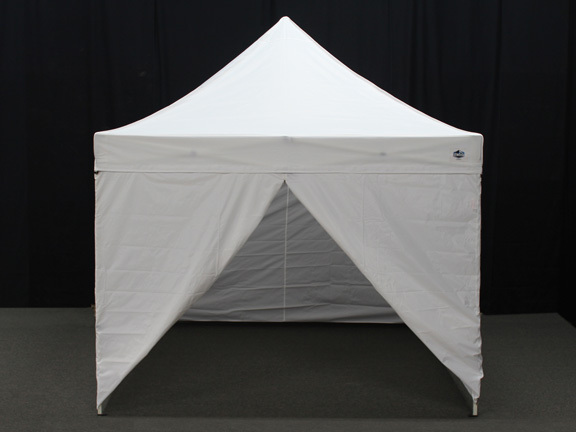 You may be interested in our 10 x 10 Caravan Pink Awareness package.